i really do try to follow my own rules...for instance, i try to live in the moment. especially when that moment involves my favorite time of year. today, i choose to intentionally break this rule. 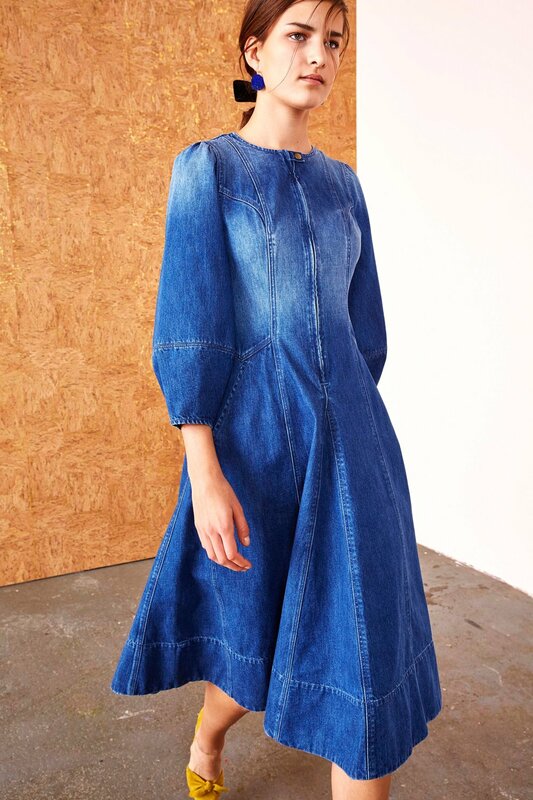 i blame ulla johnson and her blasted pre-fall collection. i had to look ahead. when the future is as stunning as this, how can you blame me? actually, many of these pieces would be completely appropriate for summer as well. win, win.